Driving in Camberley, Hampshire requires the utmost concentration as there are very busy roads, especially during peak hours. 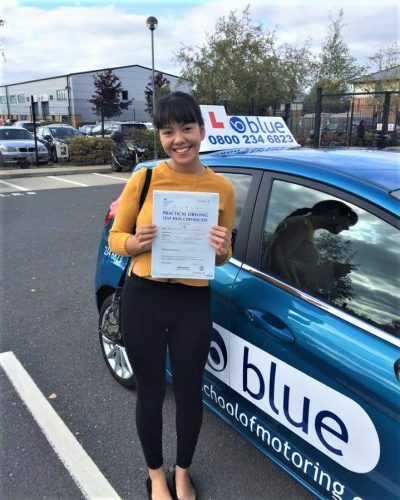 By learning how to drive in Camberley, you can familiarise yourself with the road layout in preparation for your test, and navigate confidently regardless of certain driving conditions and road systems. To make sure that your driving skills are top-notch you need the help of a good driving instructor. 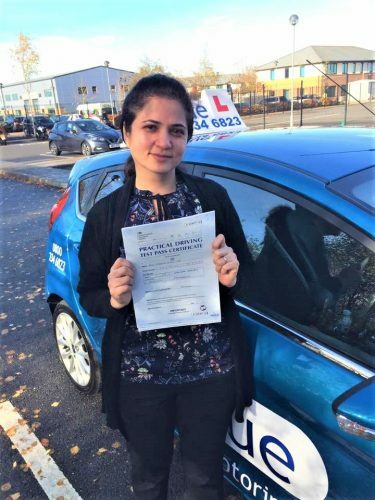 So what are the best qualities that you should look for in driving instructors in Camberley? 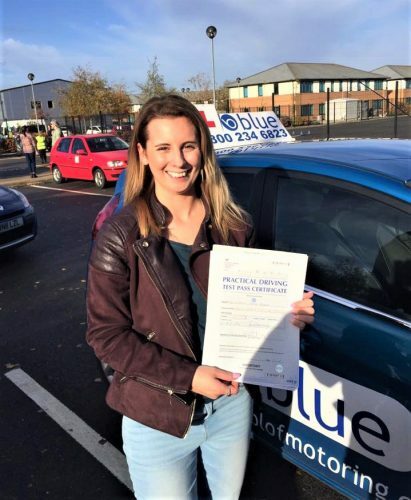 You need to look for a driving instructor in Camberley who has already been in the industry for a long time. They must have extensive experience on the different roads in Camberley, and how to manage driving during peak hours if this is when your driving lesson is. A good and experienced instructor is also someone who knows exactly what to expect from you, especially if you’re still a complete beginner. They do not force you to learn everything at once. In fact, they are experienced enough to know exactly how to customize your training and lessons to suit your specific skill level and needs. Another important quality that driving instructors should have is patience. In fact, it is one of the key traits that each driving instructor should have. Your chosen instructor should be patient enough to let you relax. Working with an instructor who tends to get annoyed and frustrated easily may pressure the student too much, which will also increase the risk of accidents. Look for one who is patient enough to let you learn at your own pace, so you won’t end up getting too stressed and pressured. They must be proficient and knowledgeable enough about the road conditions and rules, legislations, and other important factors related to driving in Camberley. 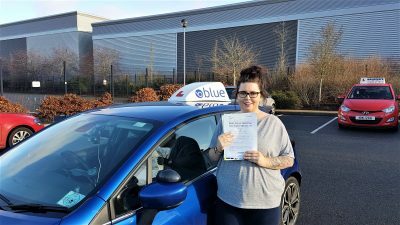 Their up to date knowledge will make it easier for them to teach you everything that you need to know to pass the provisional driving assessment successfully.